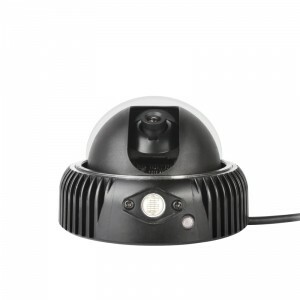 This is one of the best performance infrared security cameras at an affordable price. 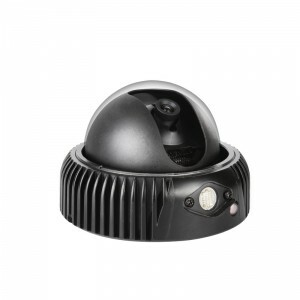 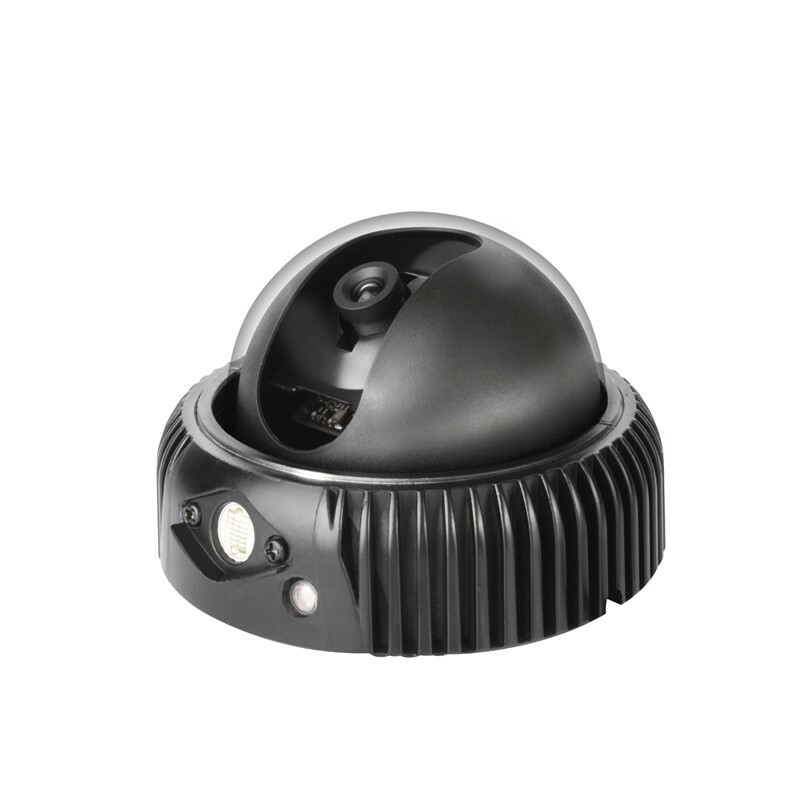 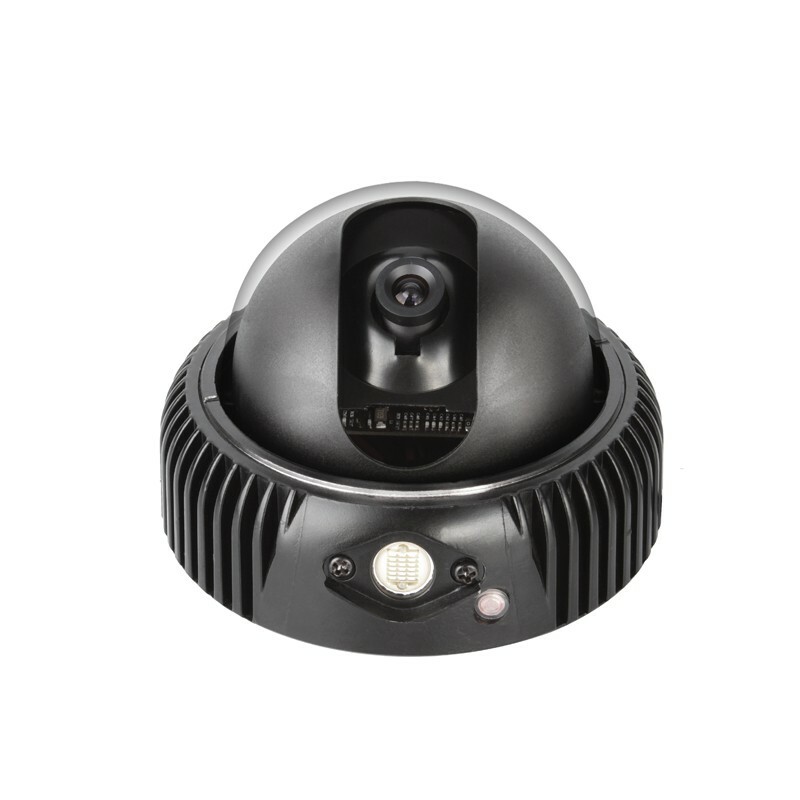 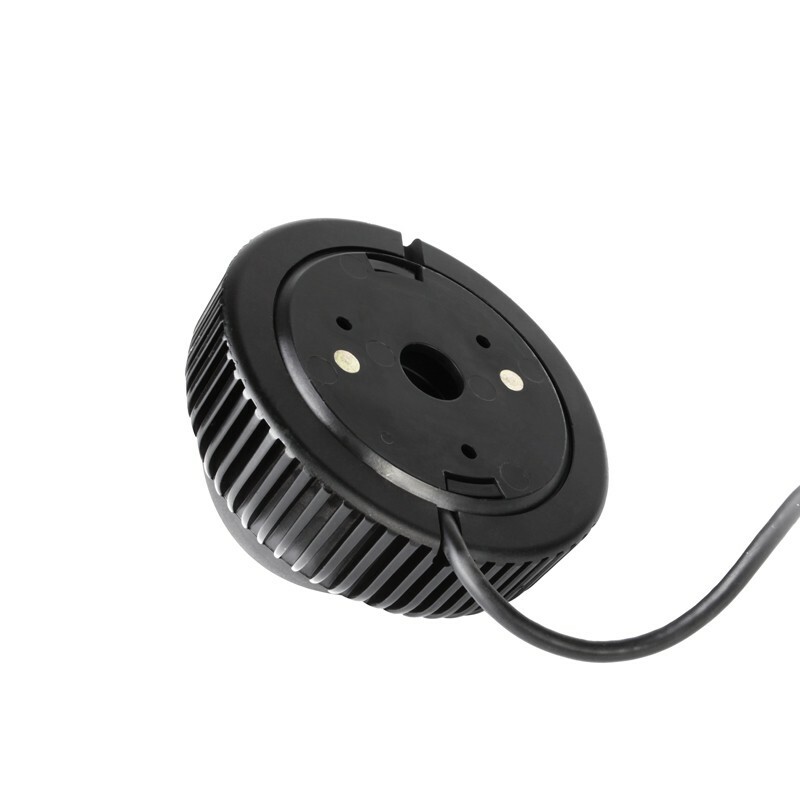 It offers a wonderful quality picture with 420TV Lines horizontal resolution color video during the day and 130' night vision video in 100% darkness with IR on. 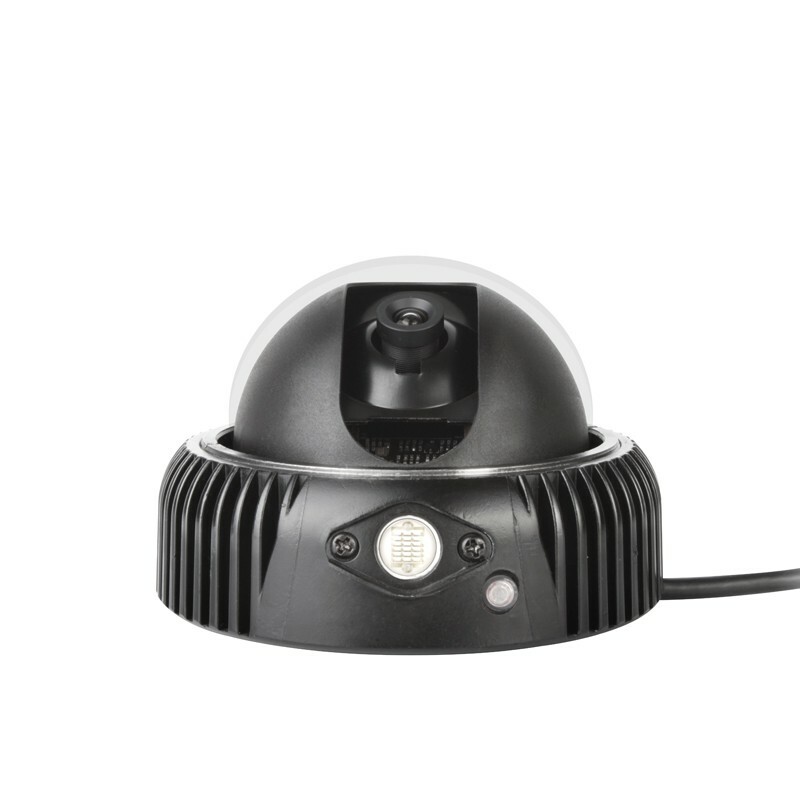 The camera employs a 1/3" Sony Color CCD solid-state image device which provides extremely long life and high reliability. This camera can be mounted almost anywhere. 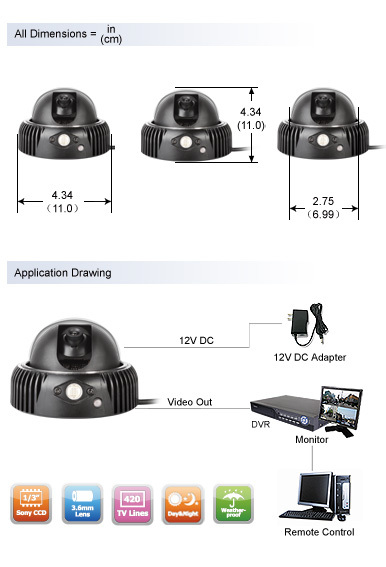 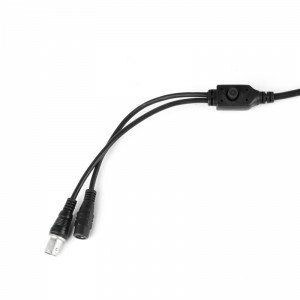 The security camera provides a BNC connection for video and an RCA connection for power. Dimensions (W x D x H) 4.34" x 4.34 " x 2.75 "